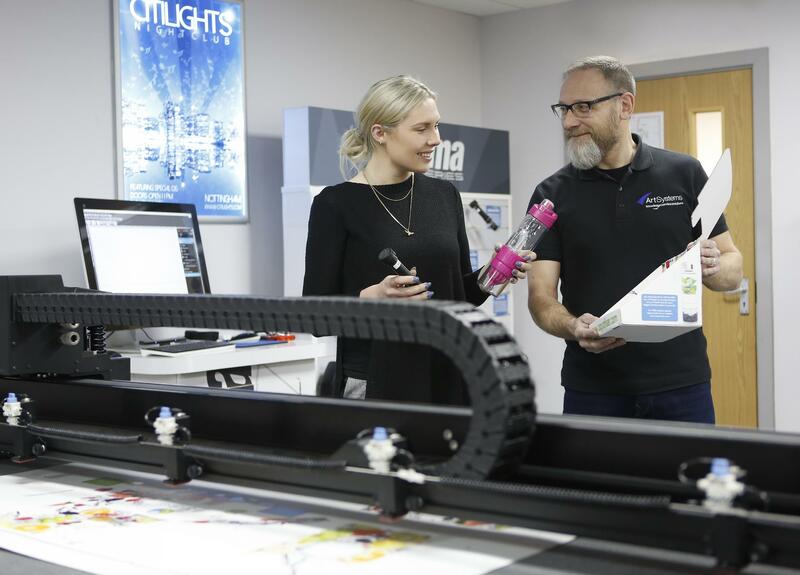 Free to attend and with a whole host of new features including the HEXIS Battle Wrap Contest, the new for 2019 supersized Signmakers Workshop and introducing the latest software packages from Adobe & Corel, Sign & Digital UK 2019 is not to be missed! This year there will be over 50 product launches and updates – more than we have seen at the show in five years, its not to be missed! 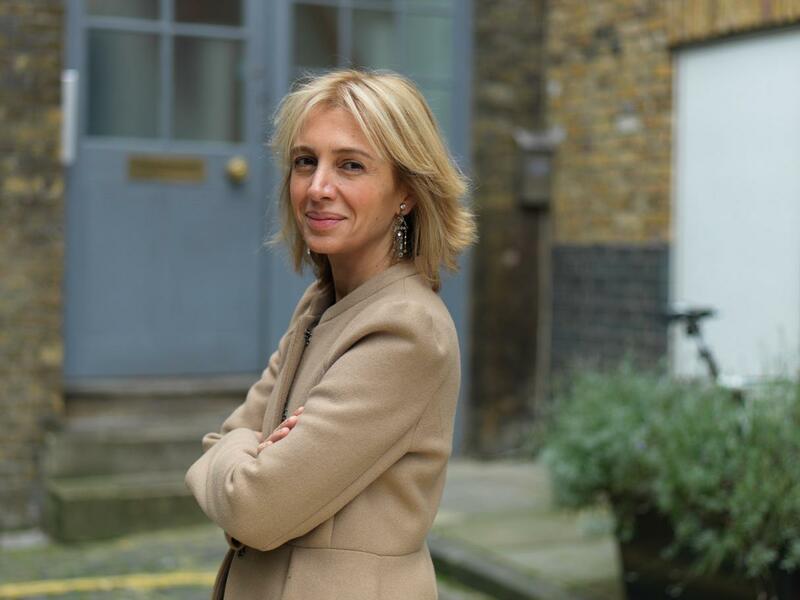 Sahar Hashemi OBE, one of the UK's most inspirational entrepreneurs and founder of Coffee Republic, is our keynote speaker for day one of the show. For anyone looking to grow their business, this talk is a must attend. 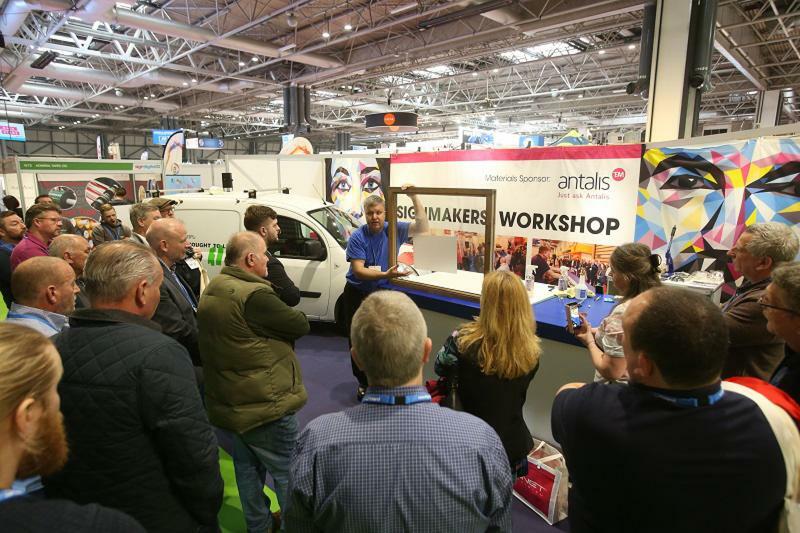 New for 2019, the supersized Signmakers Workshop will show you all the need-to-know signmaking tips and tricks, featuring expert signmaker Paul Hughes. 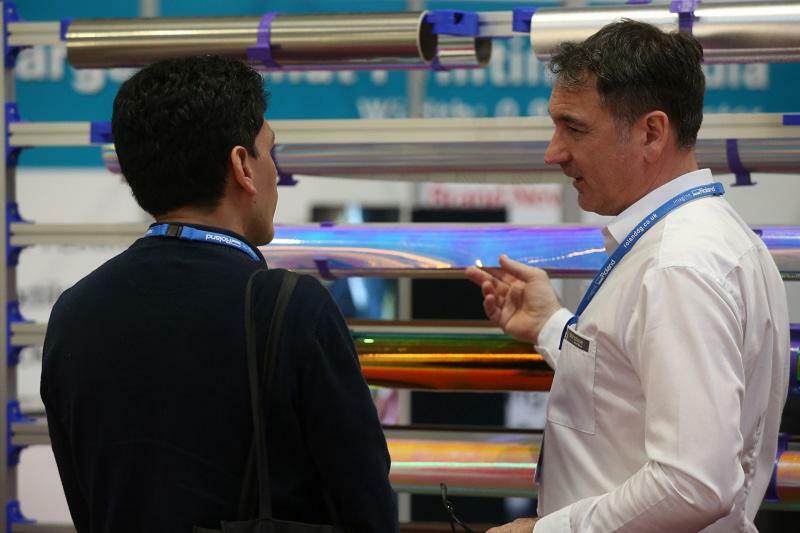 Show off your wrapping skills and compete with others from across the industry to win the title of Best UK Installer 2019! 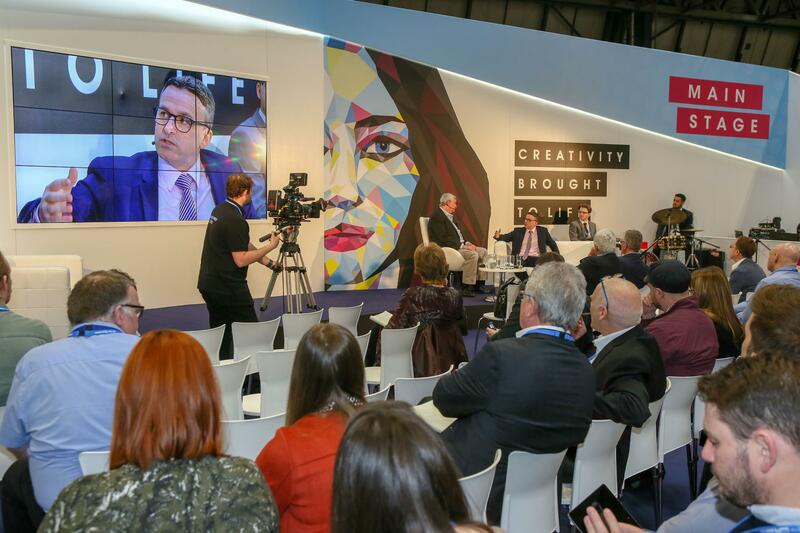 You told us what you wanted - hear from the experts in all new discussions, panel debates and demonstrations. 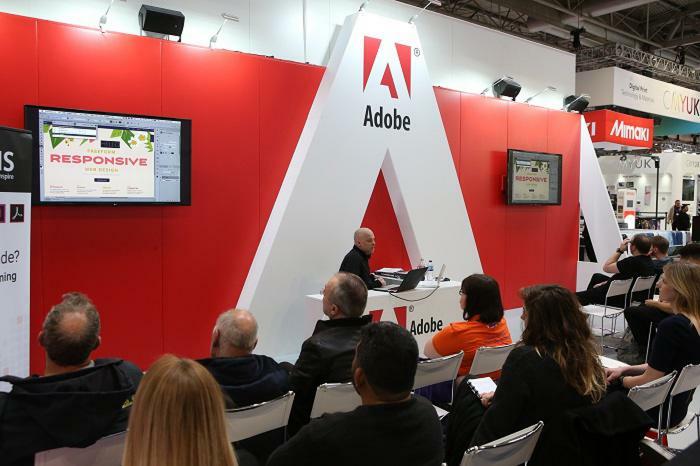 Free expert advice and training from Adobe, Corel and CADlink Technology Showcase. 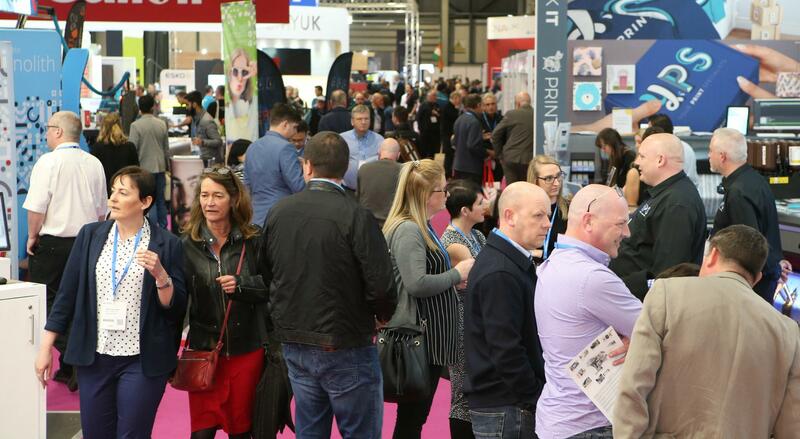 Check out our exhibitor list for the confirmed list of leading suppliers looking to inspire and educate visitors at the show. 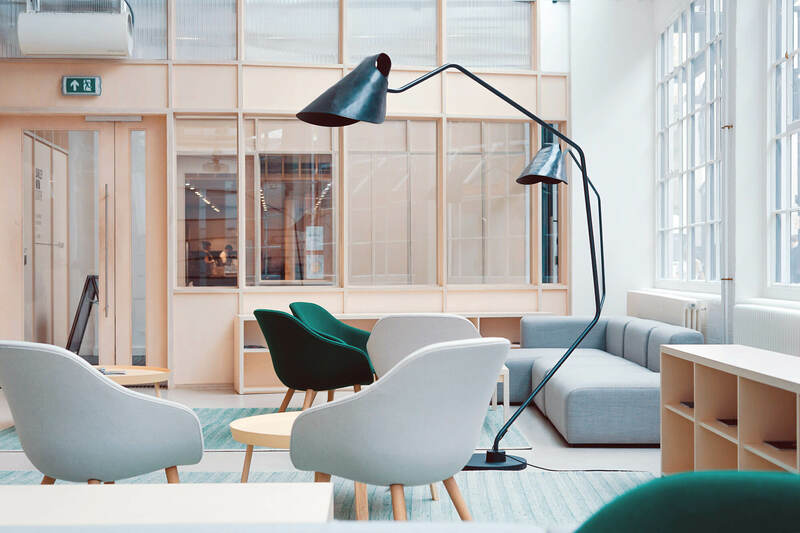 Who visits Sign & Digital UK?